Located 2 miles west of Tawas City on Monument Road. 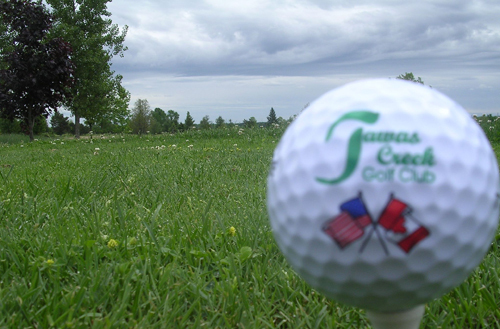 Tawas Creek Golf Course will entertain you with a blend of creeks, ponds, rolling fairways and undulating greens. There are four set of tees for playablility of all levels of golfers.